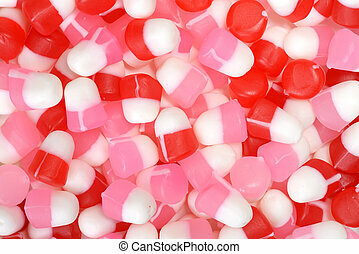 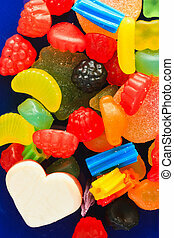 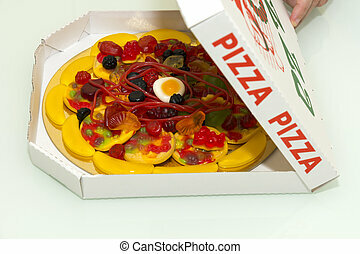 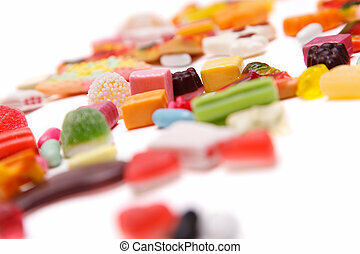 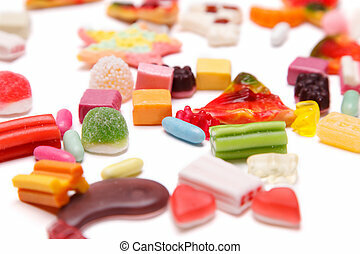 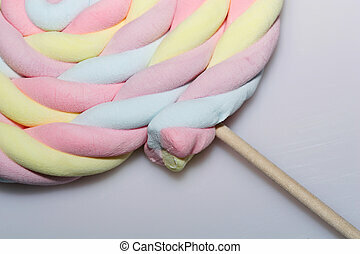 Chewy candy. 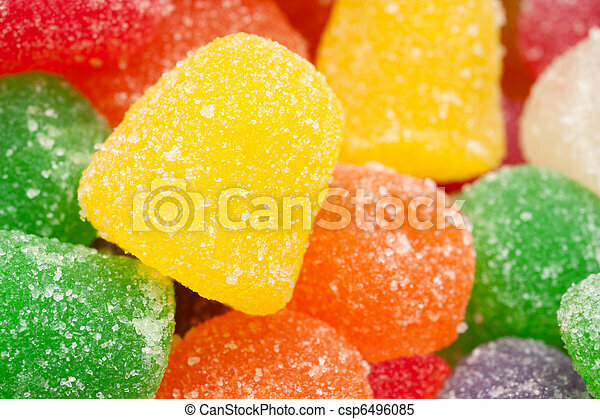 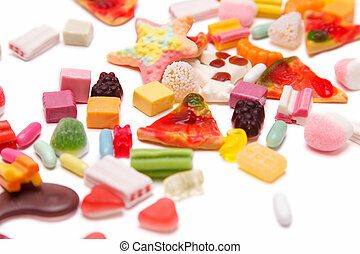 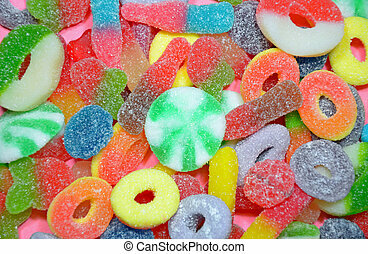 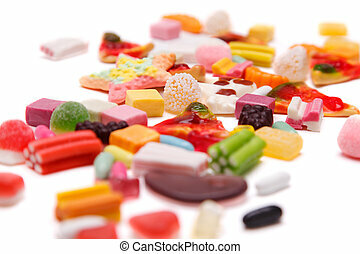 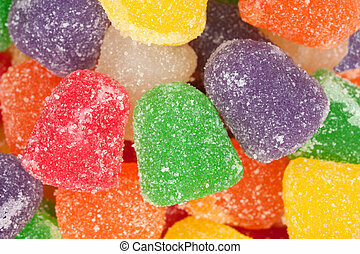 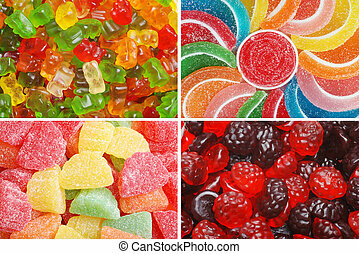 A pile of chewy, gummy, sugar crystaled sweet holiday candy. 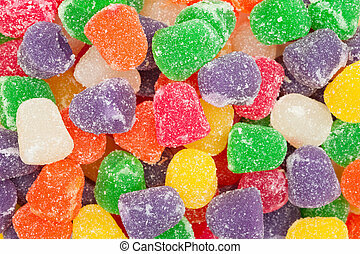 A pile of chewy, gummy, sugar crystaled sweet holiday candy. 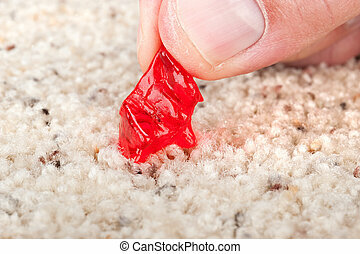 A person pulling a chewy, gummy candy off new carpeting. 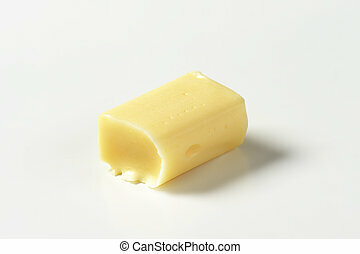 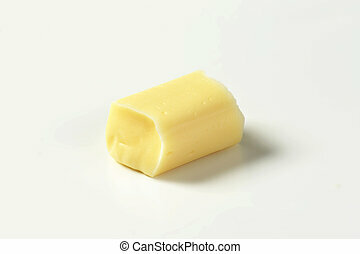 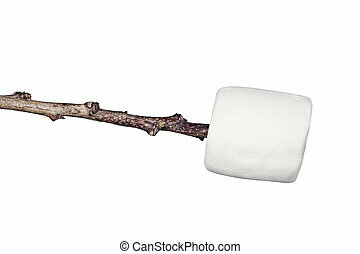 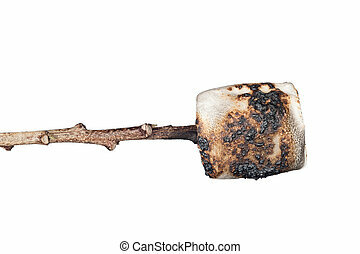 A sweet, soft, chewy raw marshmallow on a stick isolated on white. 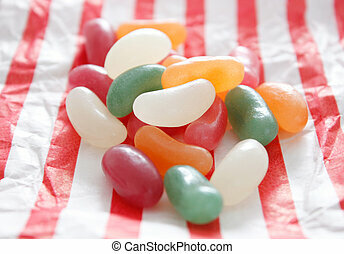 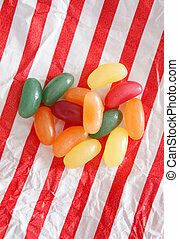 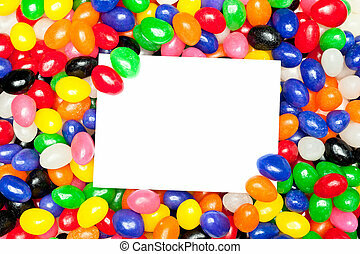 A blank message card in a pile of colorful jellybeans. 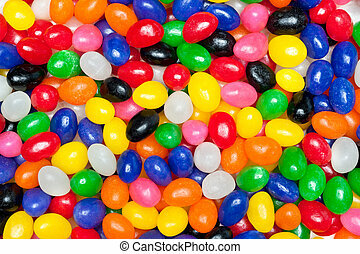 Designers can use card to place copy. 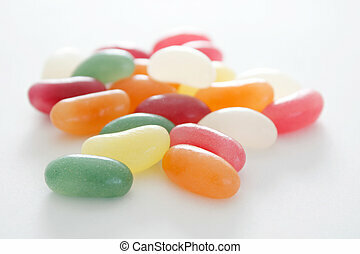 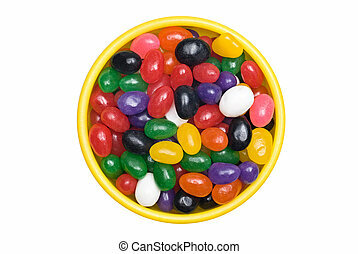 A bowl of colorful jellybeans isolated on white.